New Builds, Additions, Alterations or Recladding Projects. Licensed by the Department of Building and Housing. Liaise with Councils (so you don’t have to). Excellent Knowledge of Building Regulations, Codes and Standards. 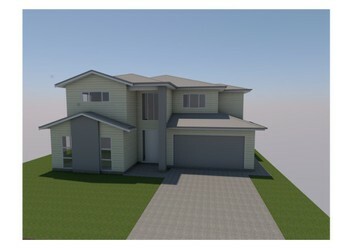 Special Design/Building Consent Packages Available.